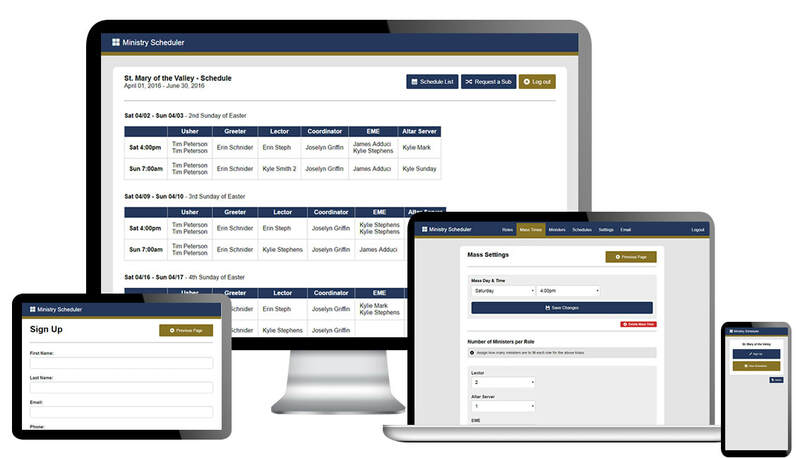 Designed exclusively for Eucharistic Adoration programs, Adoration Pro™ makes adoration scheduling a breeze. Adorers sign up by themselves and receive a reminder email each week. A built in sub list lets adorers quickly and easy find a sub. The large button design allows you to use a mounted ipad as a digital sign in device. 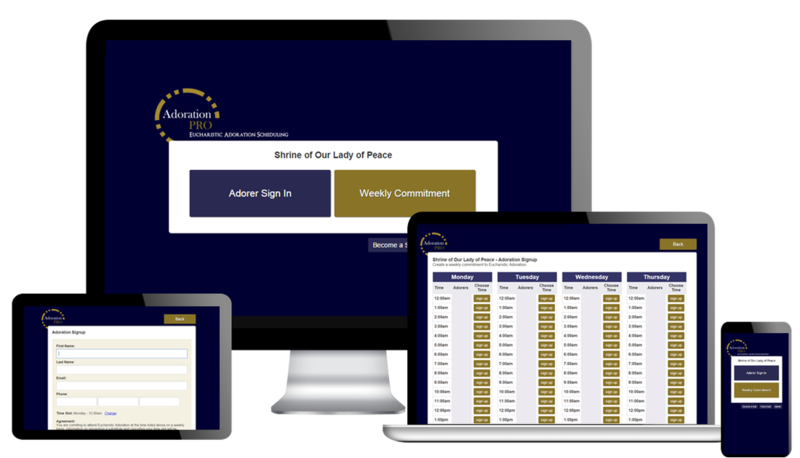 (completely optional, program works just fine without the ipad kiosk) Promote Adoration via email or your website and simply send parishioners to the link. That's it. You're done scheduling! Imagine all of your forms online - Donations, Registration Forms, Event Sign Ups, T-shirt orders, and event payments! We can build the forms for you or you can use our super easy form building tool. Your parishioners have been asking for it . . . and now you can deliver it. 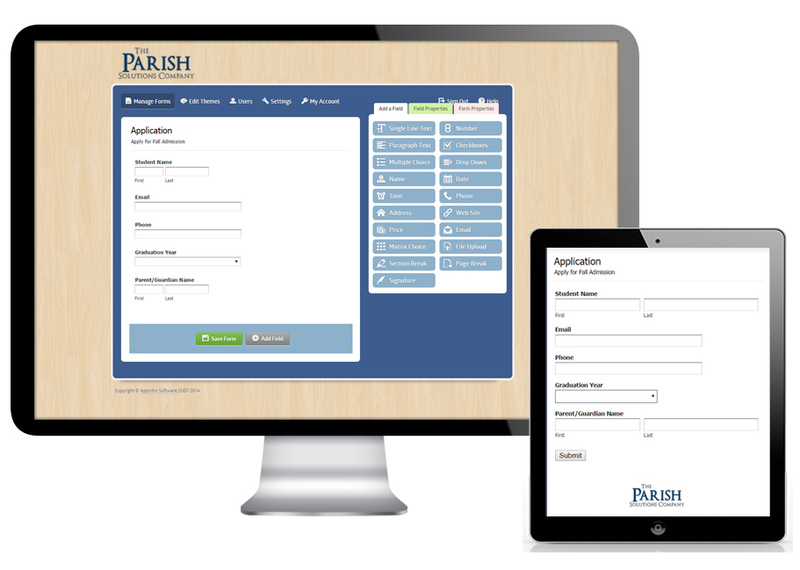 Imagine if it were incredibly easy to update your parish website. 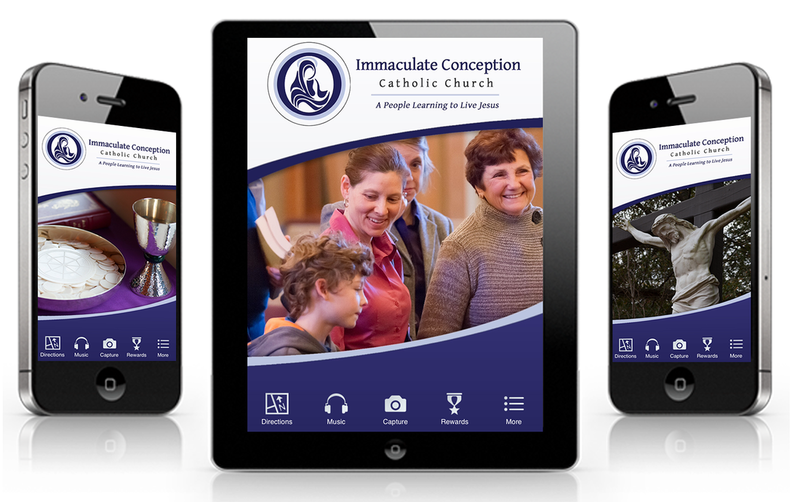 Imagine a website built from the ground up with Catholic Parishes in mind. Imagine if it were both affordable and beautiful. Thank you! We are very happy with the app and have highly recommended you. Have a blessed Advent season!